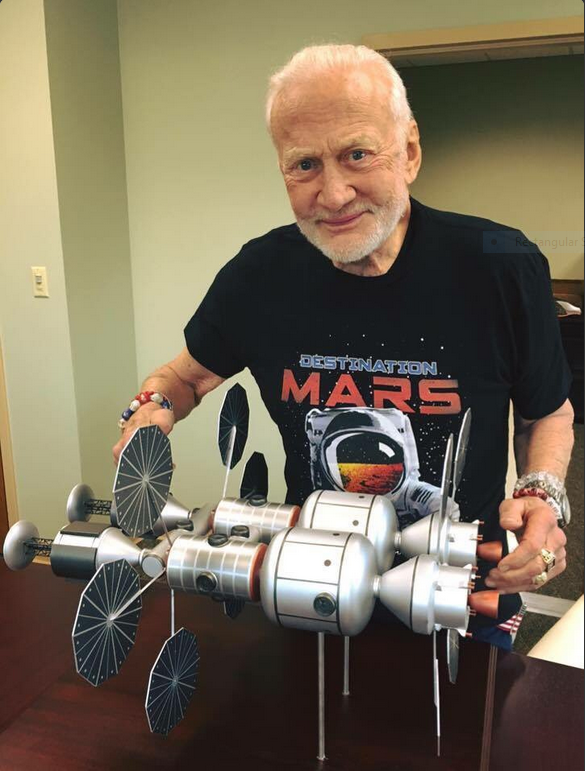 The journey in Aldrin’s cycler is supposed to be an eccentric loop around the sun from Earth to the Martian orbit in 146 days, spending the next 16 months beyond the orbit of Mars, and another 146 days from the Martian orbit back to Earth. Other cycler options take even longer. The advantage is that by not entering orbit around mars there is far less energy usage, but planning a mission around using a cycler has very little room for adjusting things on the fly. 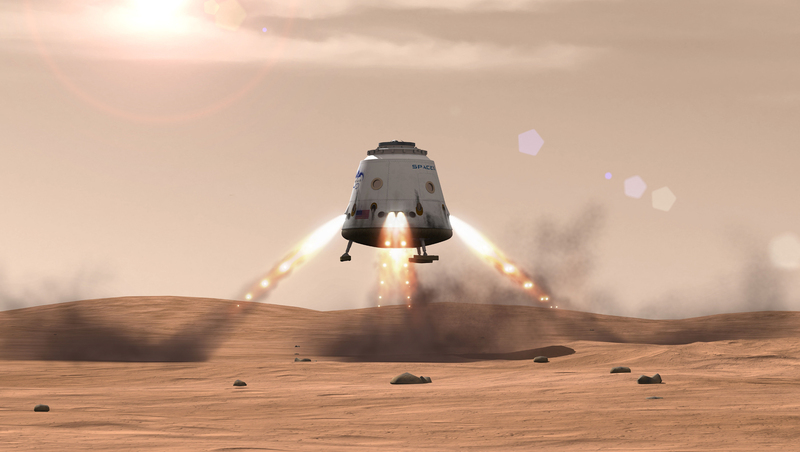 For the last few months rumors have been swirling within the aerospace community about how the company would soon unveil an ambitious architecture that will allow it to begin human missions to Mars within a decade. In response to those rumors, a company source told Ars that nothing was “imminent,” and that appears to be true. During the forum, uploaded to YouTube, Musk said, “I’m hoping to describe that architecture later this year at IAC … and I think that will be quite exciting.” This year’s International Astronautical Conference will be held in Guadalajara, Mexico, from September 26 to 30. This may include discussion of both a super-heavy rocket as well as starships that could ferry large numbers of people from Earth to Mars, known as the Mars Colonial Transporter.